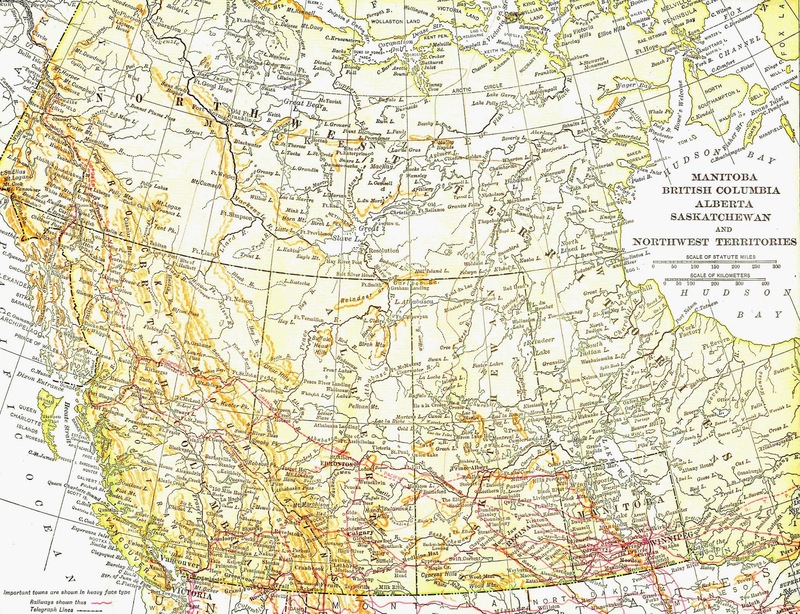 This is a vintage, 1913 map of Canada. I love the soft, uniform color of this map, which makes it a perfect image for a background for travel and holiday projects. 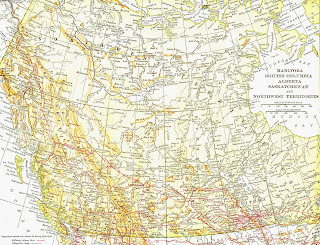 And, off to the far right of the map is a list of all the areas shown on this vintage map. I hope you enjoy!